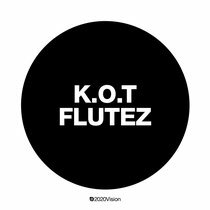 This August will see the 2020Vision imprint release a two-track package entitled ‘Flutez’, comprising two fresh takes on the classic K.O.T (Sandy Rivera) ‘Flute’s’ composition, coming courtesy of Rivera himself and 2020 regulars, Audiojack. 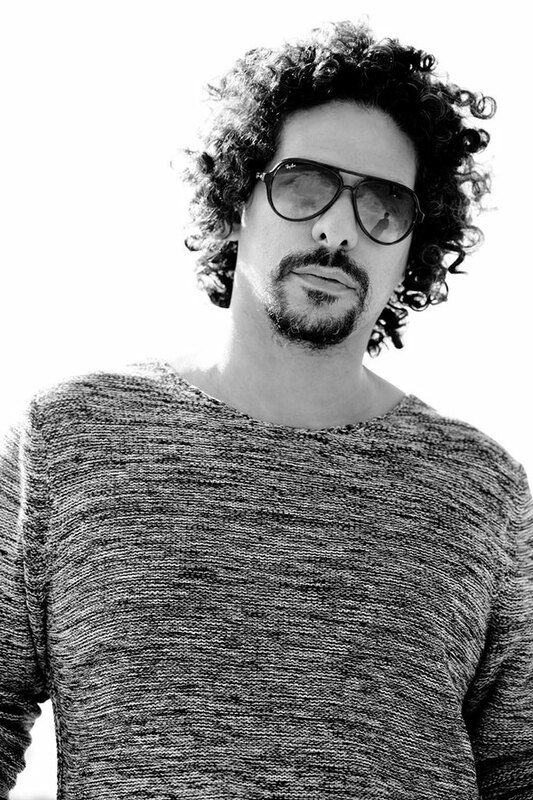 K.O.T aka Sandy Rivera has been releasing material under this guise since the early-90s, delivered via the likes of Strictly Rhythm, NRK, Defected and Slip ‘n’ Slide, which stands as testament to the quality of K.O.T’s output over the years. Here we see the 2020Vision imprint revisit a classic from Rivera’s catalogue, namely ‘Flute’s’ which was released at the dawn of the millennium via Deep Vision Records. Opening the release is K.O.T’s ‘Flutez’, which sees Rivera craft an infectious, modern interpretation of the original cut, with intricately programmed drums. Sandy takes the hook line from the original cut and remodels it with a smooth analogue feel, while ethereal pad lines, bursting noise sweeps and whirring synthesisers instil a smooth and cosseting atmosphere to the record. Rounding off the package is Audiojack’s rework, which sees the English producers retain the core aesthetic of the original ‘Flute’s’ track, bringing the raw, organic flute hook to the forefront, while stamping their own mark on things with their signature rugged drum style and bumpy bass hook. It’s out 18 August, check it out below.